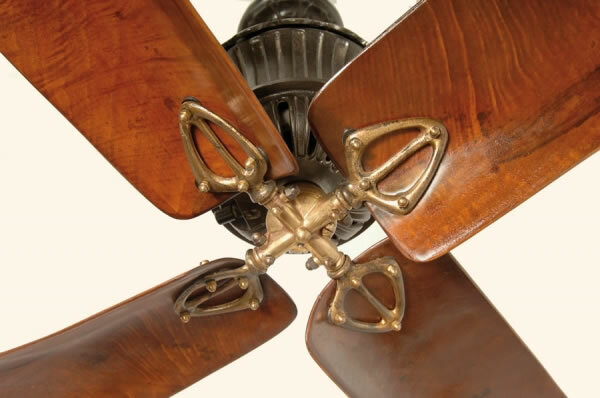 Home » Museum pieces – The finest antique ceiling fans » Marelli » Marelli Flower D.C. 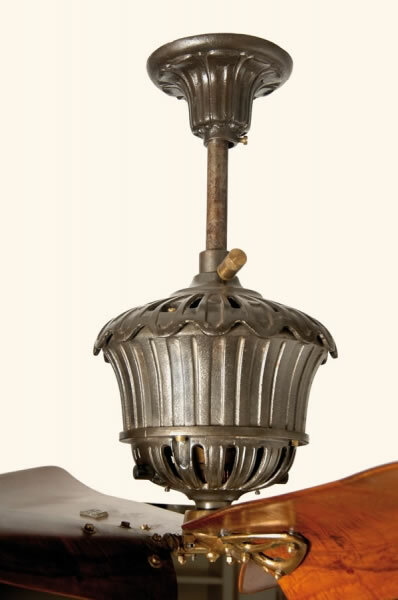 Flower D.C. is the first ceiling fan manufactured by Ercole Marelli. With a 135 cm blade diameter, it came in the 3-bladed and 4-bladed versions. 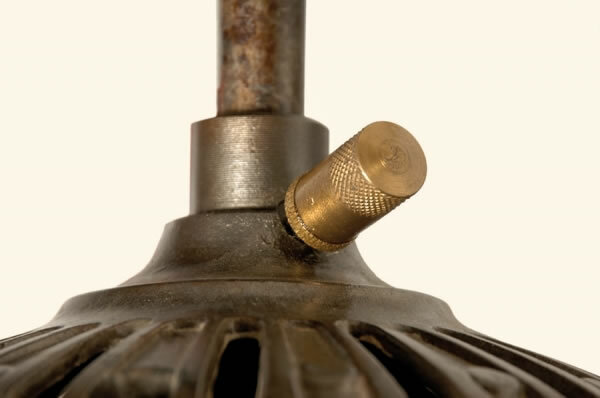 Direct-current and rotating shaft characterized the first electrical engines, with brushes and collectors conducting power. 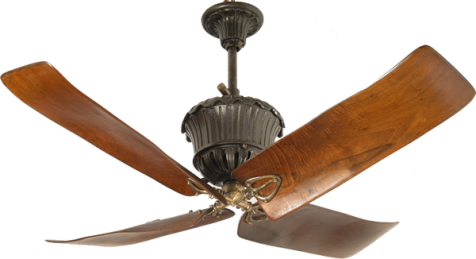 Around 1905 alternating-current engines replaced this technology: this is why today it is extremely difficult to come across such type of fans. Ascribable to the Art Nouveau style, the engine body takes after the tulip’s shape. Our Fantique collection includes 6 pieces, finely restored and in perfect working conditions.